Some ZOPO Mobile Phone User Manuals PDF above the page. The company ZOPO (Zealous, Open, Perfect, Outstanding) was founded in July 2011 in China, the city of Shenzhen. 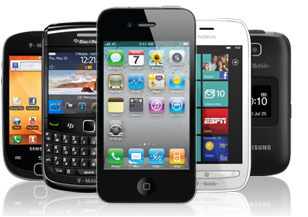 The main direction of the company is the creation of modern two-sim card communicators that meet all standards. The first about the company was announced to the world in 2012 at the MWC exhibition, where ZOPO presented its unique, at that time, smartphone ZOPO ZP200, which supports the playback of 3D video without special glasses. The development of ZOPO will be envied by any company of modern large brands, in just 1 year ZOPO has reached unprecedented heights in the production and sales of communicators of its personal brand "Zopo". 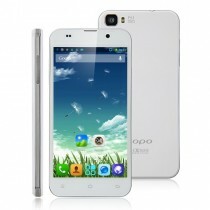 The company ZOPO has good trade relations, both in China and with international large companies. In China, mainly in the vicinity of Shenzhen, ZOPO every day opens more and more of its official stores selling communicators. In China, ZOPO communicators gained incredible popularity due to the visual qualities of the screen (excellent color rendering and HD resolution), power and speed of the processor. Stylish and fast smartphones with the richest functionality that have in store: realistic graphics and high-quality sound is the goal of ZOPO. 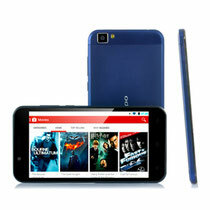 ZOPO employs first-class specialists, so it produces only high-quality products. ZOPO company works under the slogan: "Innovation, Dream and Trust" and sets goals for itself: "Bring the greatest possible number of clients the joy and pleasure of intelligent technologies." I want to note that ZOPO perfectly copes with the tasks set, and it pleases us with the release of its high-tech products. ZOPO began its rapid rise from the release of communicators on the platform MTK6575 (MT6575) - these were the models: ZP100 Pilot, ZP200 and ZP300 Filed. Now ZOPO, has already moved to the release of brand new smartphones with dual-core ARM Cortex-A9 Dual-Core processor on the MTK6577 platform (MT6577), the first models: ZP500 +, ZP300 +, ZP900 Leader. In addition to the production of communicators, the company ZOPO pleases us with the release of original accessories to them: covers, reinforced batteries, various protective films and much more.